These products are worth spending the extra bucks. Have your curls met Snowymoon's Moisture Treatment? It's time they did. Honey can keep your tresses looking shinier, feeling softer, growing longer, and overall healthier. Hydrate your sweet, sweet curls with this honey and olive oil hair treatment. Try this moisturizing deep treatment with a Q-Redew to help balance the two textures while you transition to natural hair. Strengthen your newly natural hair with a moisturizing deep conditioner while you transition! Deep condition your curls and coils with this easy olive oil treatment. 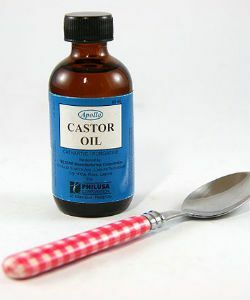 This monthly castor oil protein treatment will leave your curls stronger, thicker and healthier. Moisturize your curls with these top curly conditioners and recipes. Help your low porosity hair absorb deep conditioner with these simple steps. Tara shows you how to use a leave-in conditioner or a moisturizing styler to maintain the moisture of your curls. Take the time to add these tips to your routine and your curls will be bouncing with joy! Deep condition your coils with the best of the best and you will definitely see a difference. 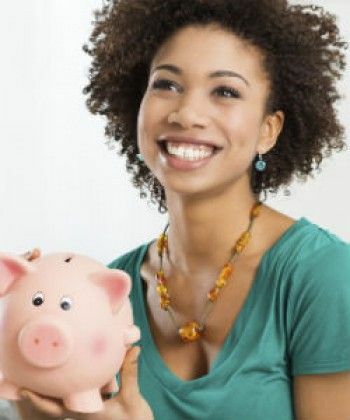 Need some advice on conditioning your coily hair or some recommendations for good coily hair conditioners? You've come to the right place! Ouidad Q&A: My Curls Just Disappeared! Heat styling can cause serious damage to curl formation. Leave-in conditioner tips for creating soft, no-frizz waves. Learn how to to keep your curls tight and bouncy up to four to five days.